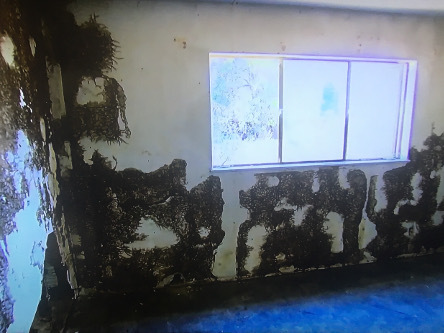 It's not if you get termites, it's when. 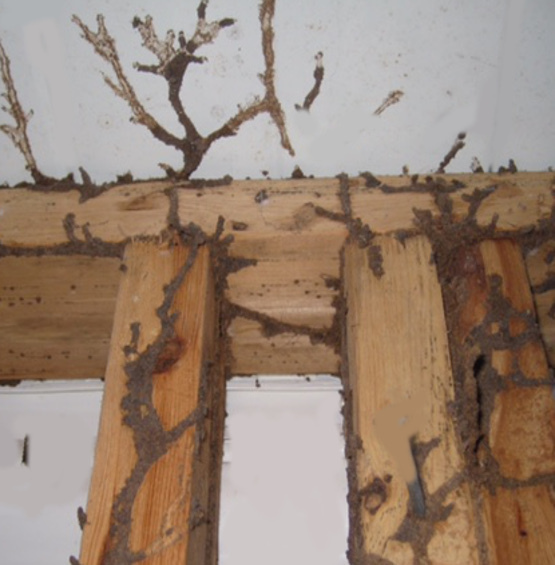 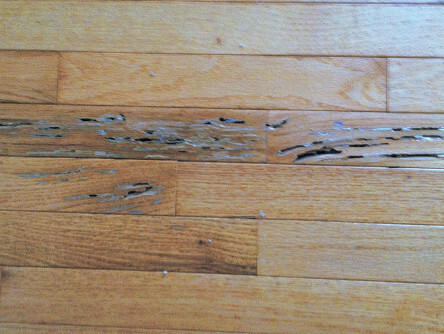 Do you want damage from underground invaders eating your newly built home's wood structure framing, drywall paper, cabinets, wood trim or anything else wood related? 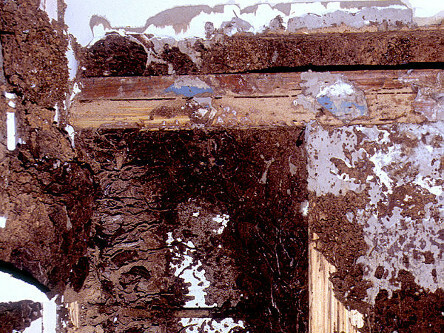 Authorized and licensed termite control technician inspects your home annually for subterranean termite activity. 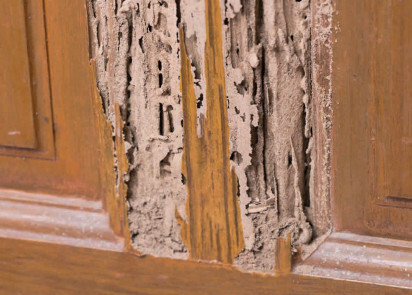 When termite activity is detected, licensed tech can connect to the built-in termite control equipment under the floor of your home to treat against the invasion. 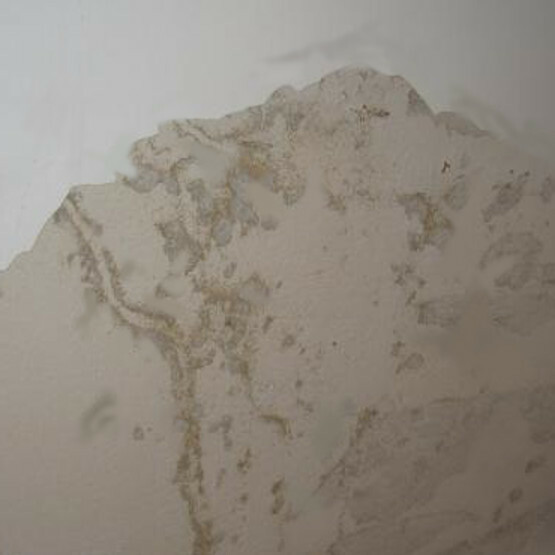 Secure your TERMITE CONTROL PLAN before or at closing of your newly built home then keep it valid and active by remaining current annually to ensure protection. 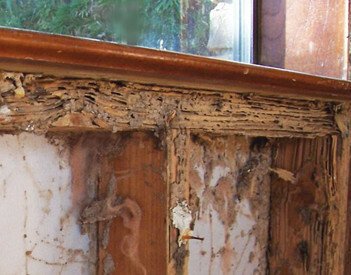 SAFER & QUICKER SAVING INTERIOR DISRUPTION, DAMAGE & REPAIR COSTS.